Acupuncture restores balance in the body by triggering the body’s natural healing response. Acupuncture is among one of the oldest healing practices in the world. This ancient branch of Chinese Medicine dates back to over 3,000 years ago. From its inception the art of acupuncture has been used to prevent, diagnosis, and treat disease, as well as improve overall general health. The techniques are based on the theory of meridians, or pathways leading to specific acupoints where energy flows within the body. The body maintains a healthy state by having an ample supply of energy flowing through the body via the meridian system. Because illness is thought to be the consequence of an imbalance or blockage of the meridians, stimulation of acupoints restores the body’s natural flow of energy so the body can repair itself. Approximately 350 acupoints have been identified where miniature needles can be inserted for maximum relief. 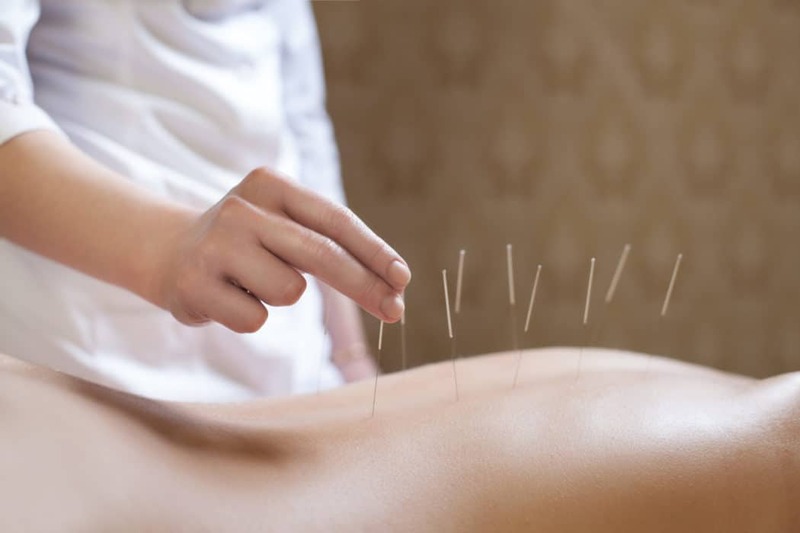 Your acupuncturist will determine the correct combination of acupoints during your personal consultation. During the treatment some patients experience a sudden burst of energy while others may feel relaxed. Many people experience a calming satisfaction. Sessions usually last from 20-30 minutes depending the condition being treated. Because routine treatments offer so many benefits, at Florida Wellness Medical Group we provide a monthly acupuncture membership program so you can experience optimal health and overall transformation. A number of pre-purchased packages are also available to fit any budget. Florida Wellness Medical Group’s Acupuncture program welcomes you to experience optimal health and overall transformation. You can receive multi-beneficial acupuncture sessions routinely, with convenience of being an acupuncture member. Disclaimer: Up to a $421 value. The patient and any other person responsible for payment has a right to refuse to pay, cancel payment, or be reimbursed for payment for any other service, examination, or treatment that is performed as a result of and within 72 hours of responding to the advertisement for the free, discounted fee, or reduced fee service, examination, or treatment.